The best Slow Juicer here! Utilizing low speed squeezing system without heat . Preserve more vitamins & antioxidants higher yields . With such fashion appearance and really attractive price, It has drawn many attentions from the clients. Some of its parts are made of safety plastic, which are absolutely conforms to the food standard. And the Stainless Steel Strainer shows a good quality of durable. After many tests, It has been improved and won some really strict certificates like GS, CE, RoHS, LFGB, CB, ETL, REACH, EMC, etc. Rigorous Sampling Inspection must be done throughout the whole production process. Moreover, we provide 1 year period for the warranty of the products. 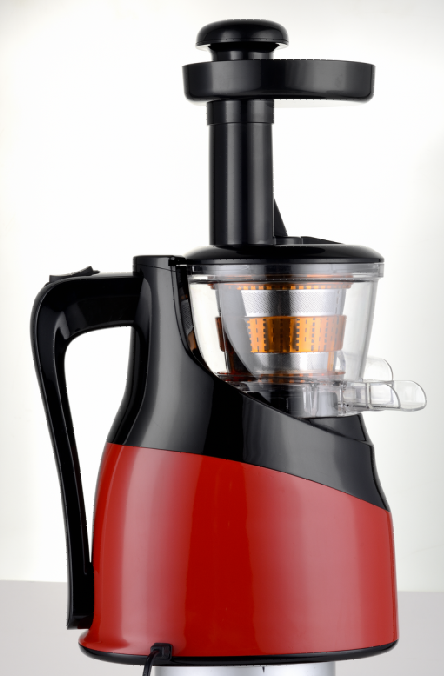 Looking for ideal Slow Squeezing Juicer Manufacturer & supplier ? We have a wide selection at great prices to help you get creative. 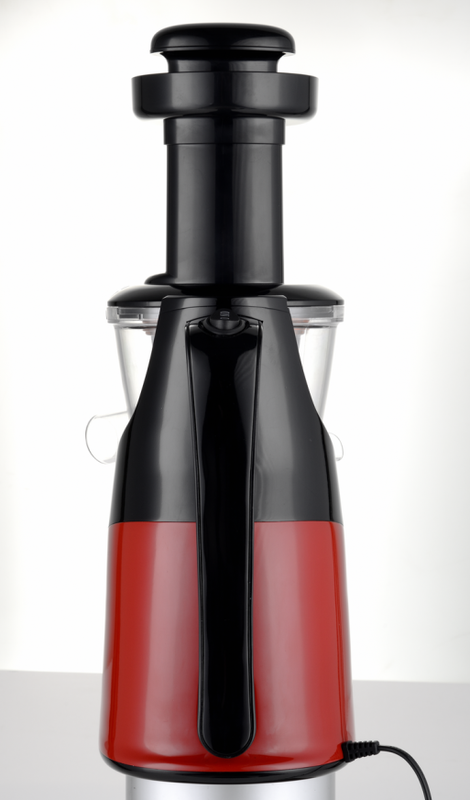 All the Fruit Juicer Slow Speed are quality guaranteed. 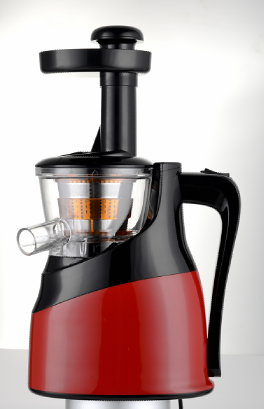 We are China Origin Factory of Strong Power Slow Juicer Low Noise. If you have any question, please feel free to contact us.